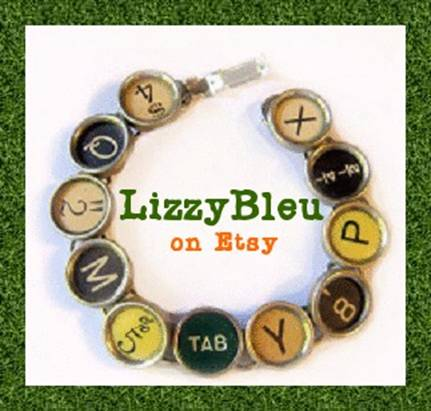 Lizzy Bleu Bracelet Weekend Giveaway Winner! | Got Fiction? Lizzy Bleu Bracelet Weekend Giveaway Winner! Got Fiction hosted a giveaway over the weekend for a Lizzy Bleu Studio typewriter key bracelet. There are BIG THINGS in store for Got Fiction, so be sure to check back regularly for more contests, hot reviews, and upcoming events. Trust us, you don’t want to miss the good things we have in store! Next*BIG NEWS! 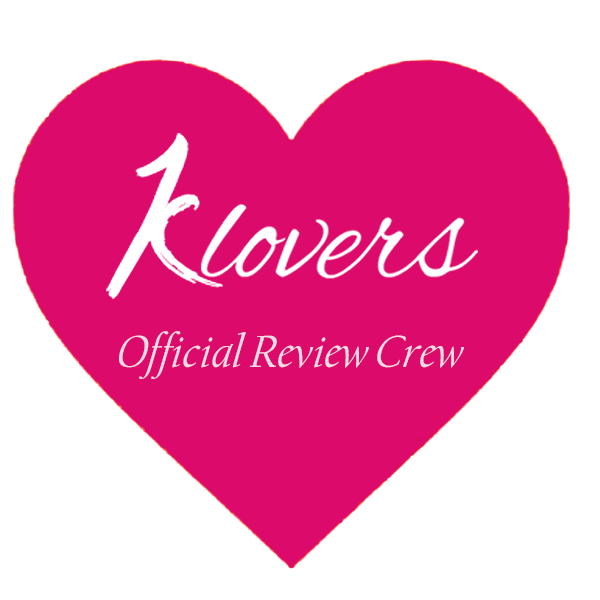 * Book Savvy Babes is merging w/ Got Fiction Blog!! Crystal, You’re going to LOVE the bracelet. Mine is Fab!